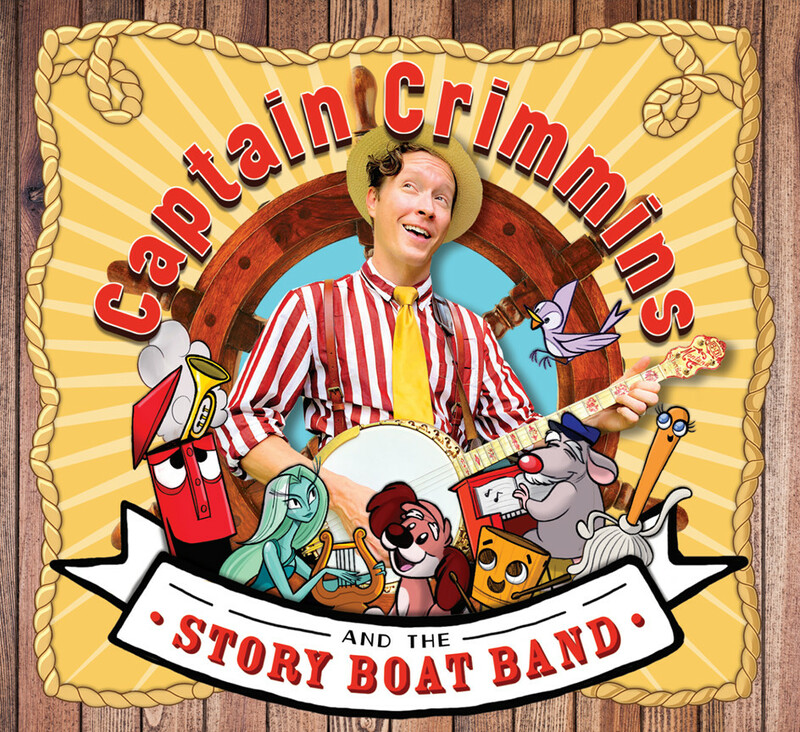 Captain Crimmins and The Story Boat Band, All Aboard! Banjo strumming ragtime Jazz man Blair Crimmins (formally of Blair Crimmins and The Hookers) has brought his supercharged Dixieland sound to the children's music genre with 11 kid friendly songs that any adult will love. 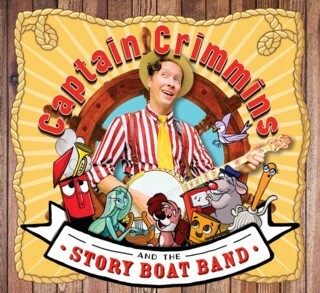 Using the pen name "Captain Crimmins and The Story Boat Band" he sings the fantastical story of a river boat captain on the Tall Tale River whose mission in life is to find stories and songs. And find them he does! The tunes are full of colorful characters and hilarious lyrics which jump from hungry Venus Flytraps and affectionate Frankenstein monsters to deeper subjects like sadness, loss and making up with friends, all written into stories that speak to children in their own world without patronizing them. It's a funny yet sincere album full of hooks, danceable rhythms and a jazzy New Orleans style horn section that's sure to become a family favorite.